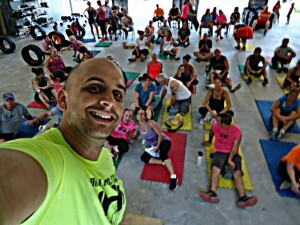 New Port Richey Bootcamp Trainer Derek Kuryliw Wants to Know Are You Ready To Have Fun, Get Fit, and Lose Weight? Are you tired of spending day after day on the treadmill? Are you tired of calculating calories, counting points and keeping food journals? Are you tired of getting bored with the same gym routine day in and day out? 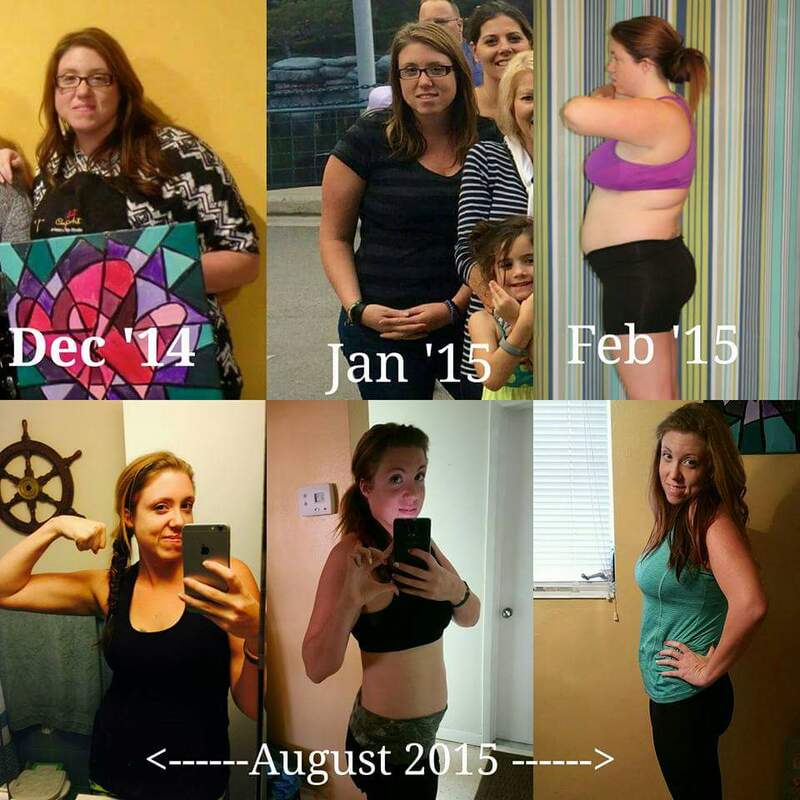 Are you tired of not sticking with anything you start? 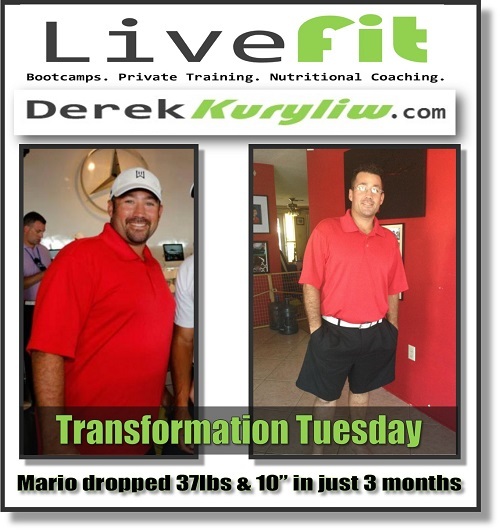 If so, I created Live Fit Bootcamp for you! 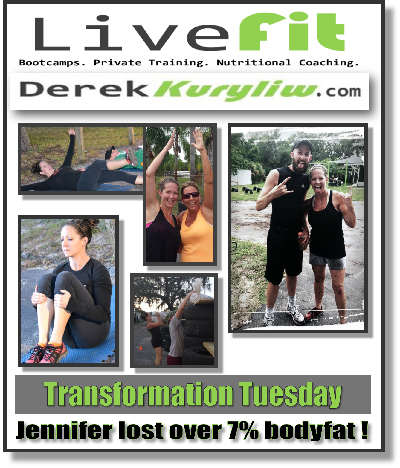 Live Fit Bootcamps in New Port Richey is an indoor & outdoor program of fitness instruction, nutrition/weight loss planning and motivational training. You will have fun, be inspired and get into great shape. 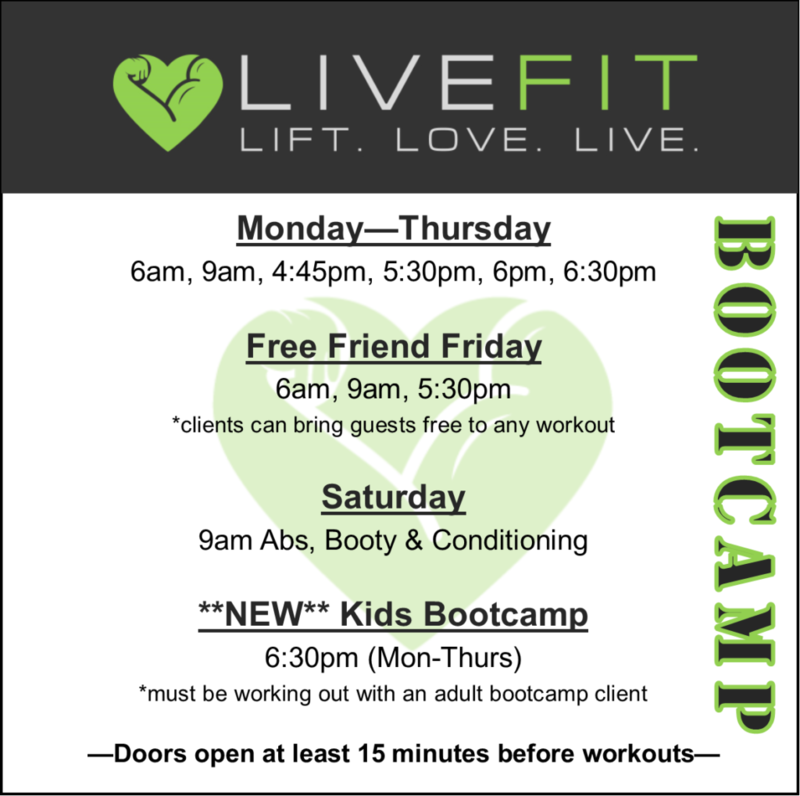 Morning and evening workout times are available to accommodate for almost all work schedules. 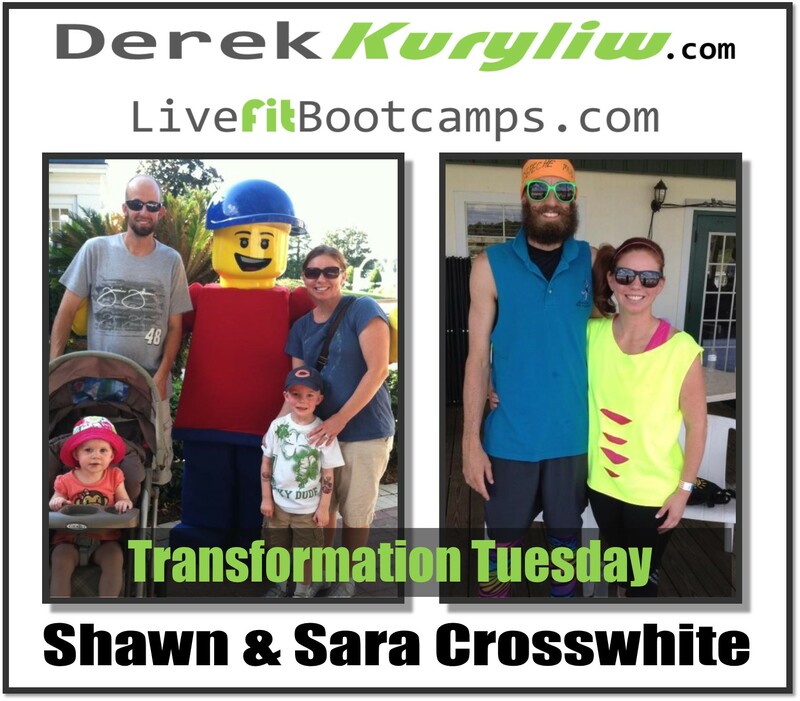 We are located in New Port Richey and offer awesome group fitness training sessions. Every workout will be a challenge but, NOBODY will be left behind or asked to complete more than they are capable of doing safely. As the son of a chiropractor and over 10 years of experience working with all ages from kids to seniors, my goal is to safely and effectively challenge you more and more each day. Through progressive increases in aerobic and physical activities, you’ll be amazed at the progress you will make in a month! You will not only make a dramatic result in your appearance, but in your confidence and self perception. 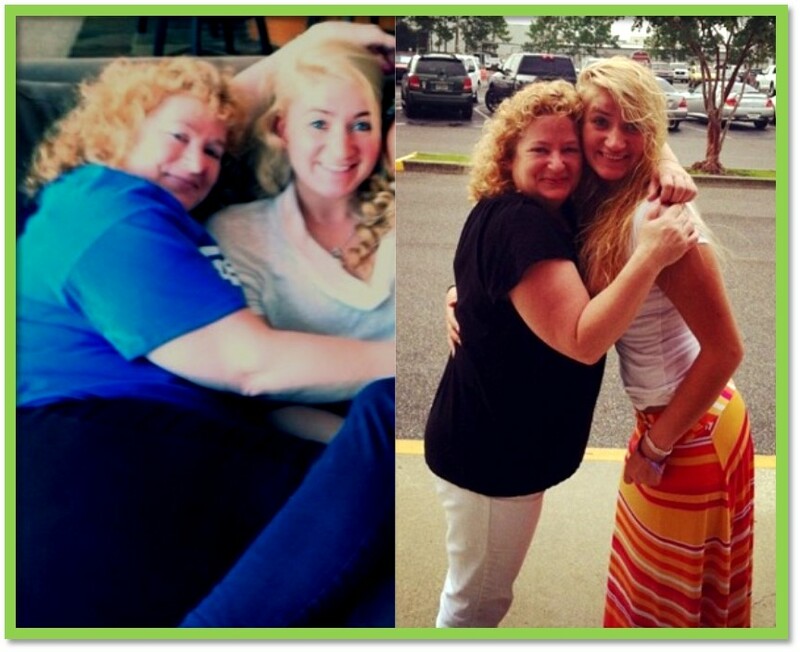 You will meet great people who share your same passion for acquiring a more healthy body and mind. 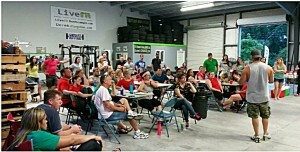 You will meet moms, teachers, bankers and medical assistants who can now flip monster truck tires, do full pushups from their toes, hold in plank position for over 5 minutes and full of confidence and pride! 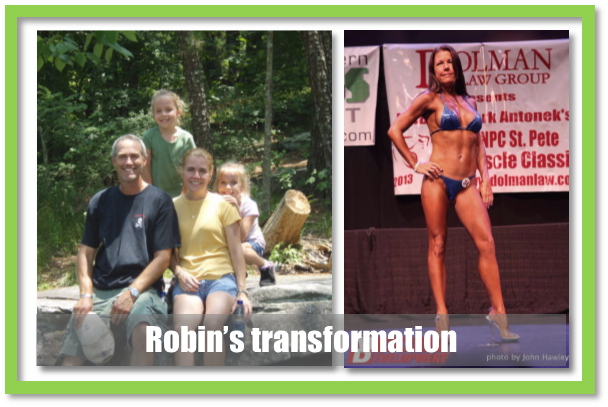 These same great people will tell you how they’ve never been able to stick to an exercise plan or program before. They will tell you that they were a little scared on their first day or even to pick up the phone to call for more information. 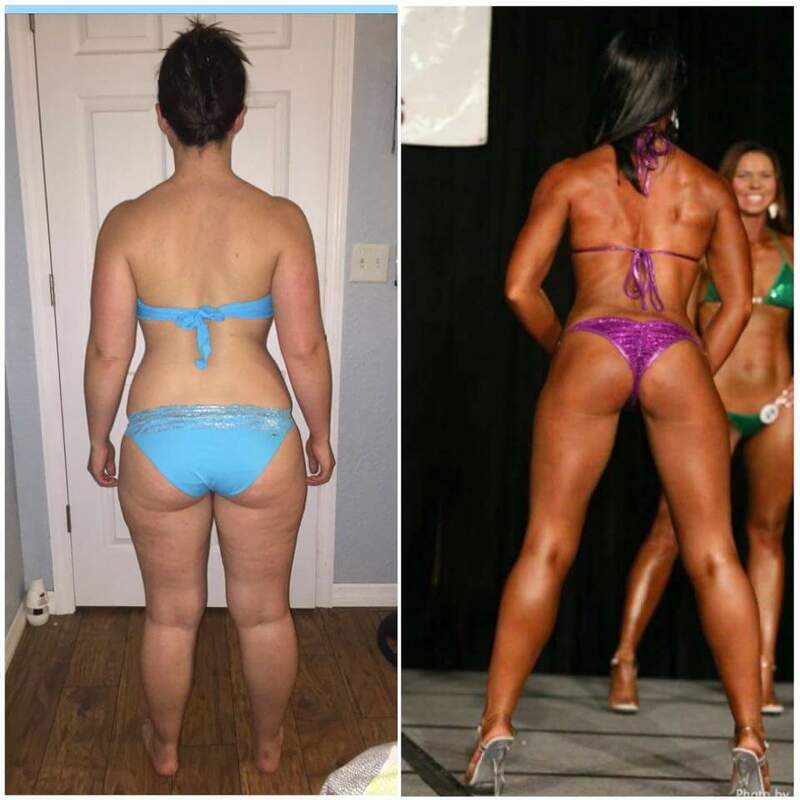 They will tell you that since joining bootcamp they are not only dieting less and looking better, but that they have better muscle tone and strength than they’ve ever had in their lives. 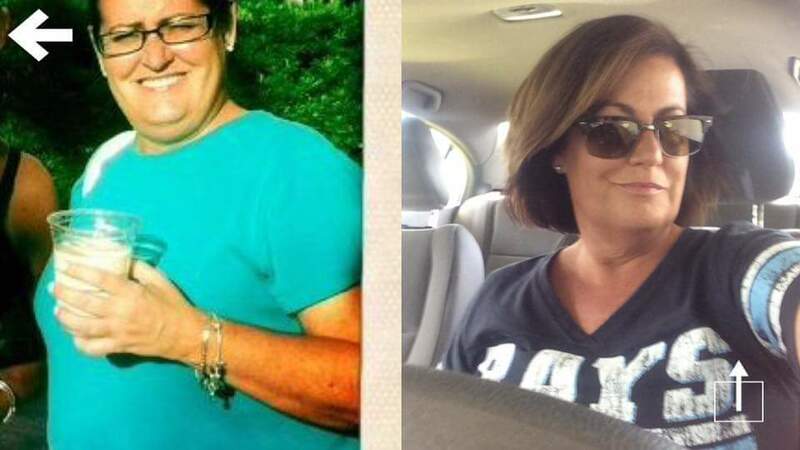 Most importantly, they will tell you that they never thought just a few weeks or months ago, that they could look and feel as good as they do now! If you leave this page without registering for a $1 trial, YOU ARE INSANE!! 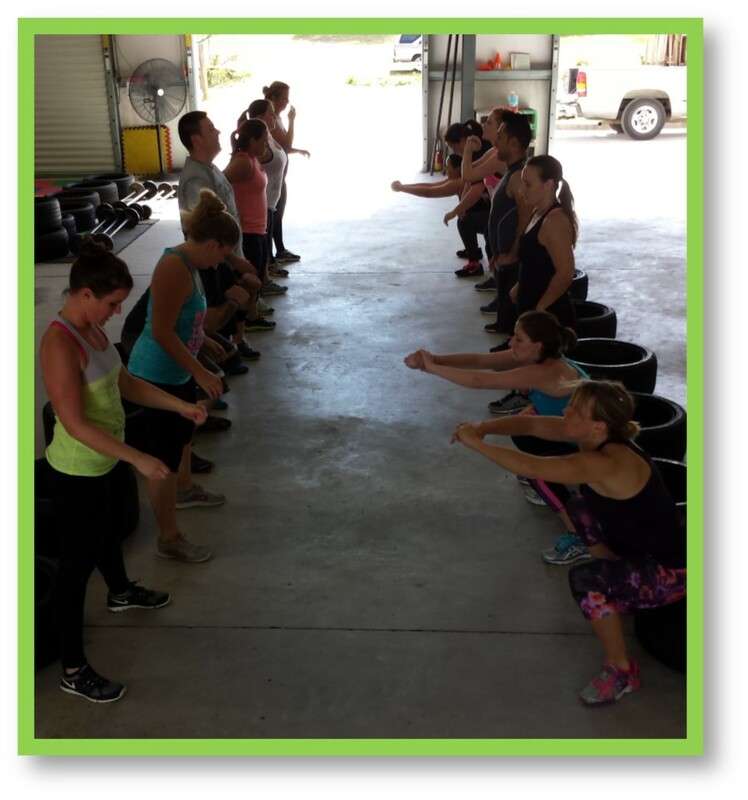 Ready To Get Started With a New Port Richey Boot Camp Program? 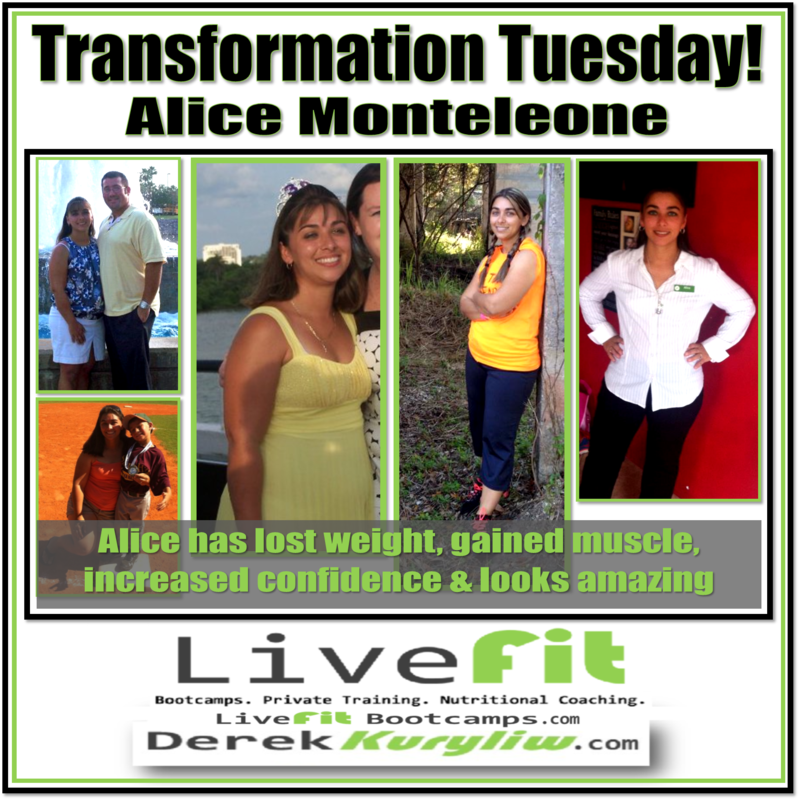 Get in the best shape of your life now, register below to try Live Fit Bootcamps in Bayonet Point / New Port Richey out for just $1 dollar for 2 weeks!! That isn’t a typo! Just $1 for 14 days. 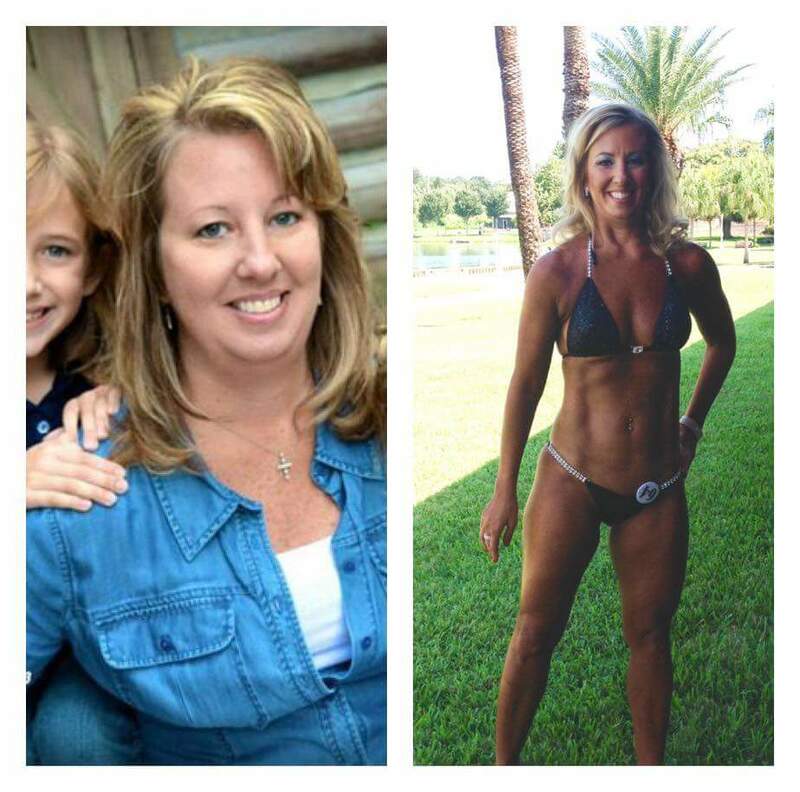 I’ve been a certified personal trainer and sports nutritionist since 2003 and during that time I’ve been extremely fortunate to be able to work with some of the top athletes in Florida. 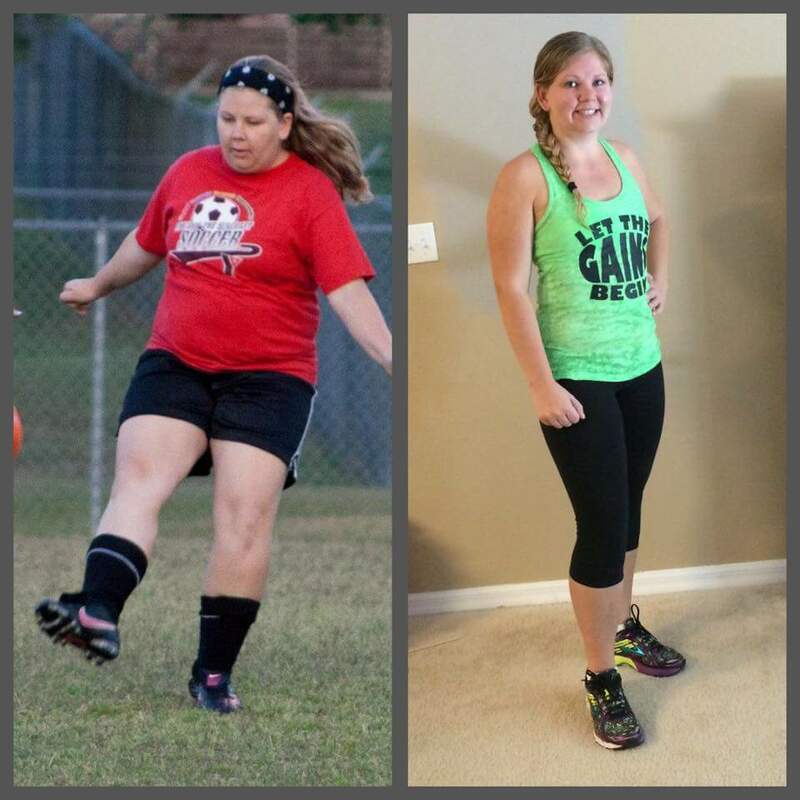 What I’ve truly enjoyed though is working with people that don’t already have fitness success. 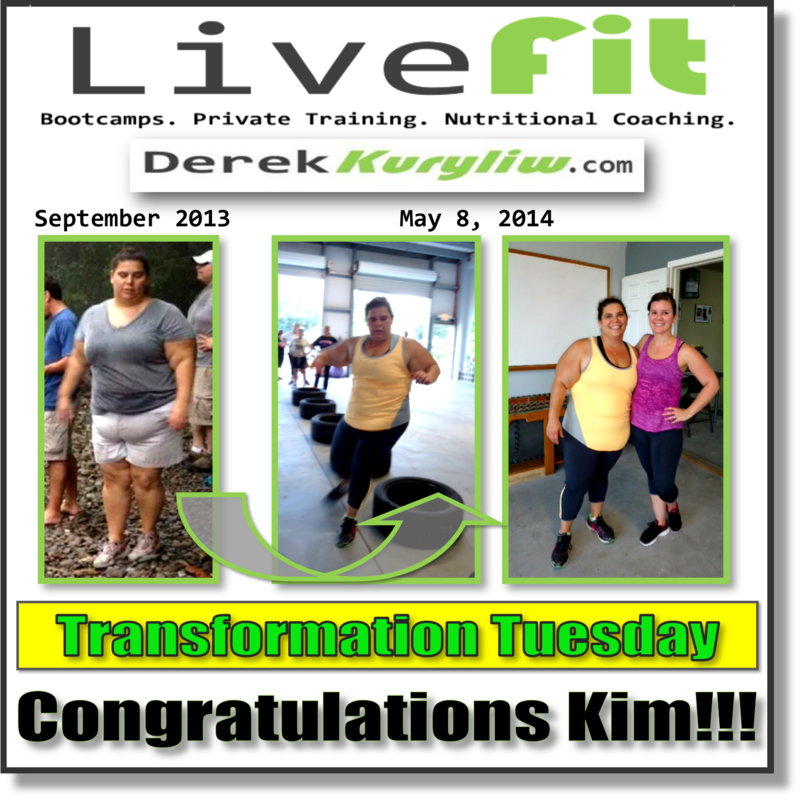 Helping them find that drive, that path and helping them achieve goals that they didn’t think were achievable. 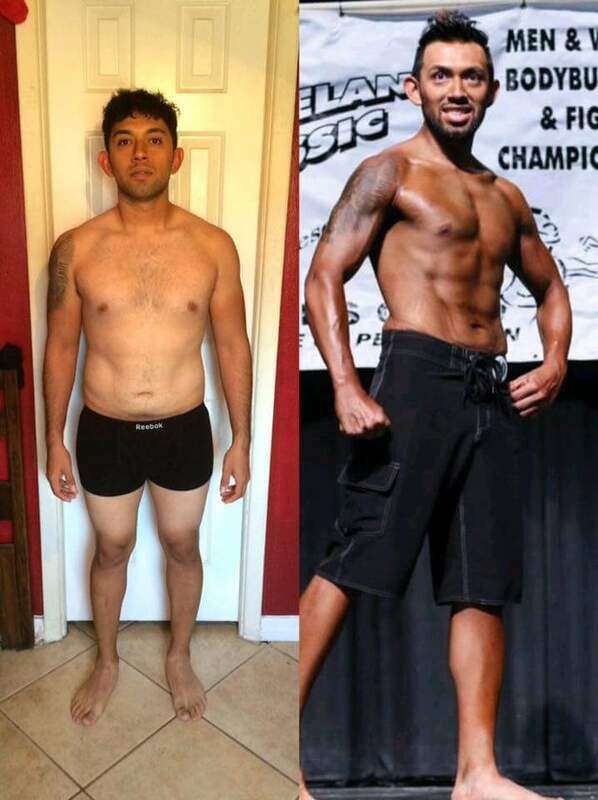 As a college baseball player and now an NPC competitive bodybuilder, I’ve overcome obstacles I never dreamed imaginable. I’ve gritted through 5am conditioning runs, 3-a-day practices and workouts that left me nauseous. I’ve relearned how to walk after a college baseball injury that left me with a titanium rod in my left femur, from my knee to my hip, with 3 large screws. 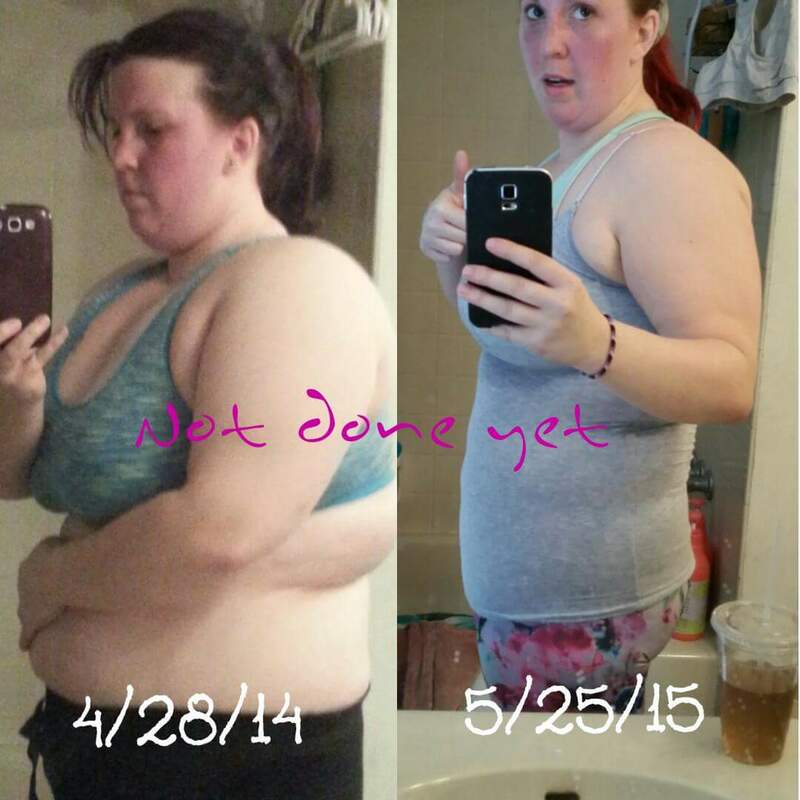 I’ve had to lose over 50 pounds after a serious car accident that resulted in 2 surgeries and several herniated discs in my neck and back. We all face adversity and challenges that stop us from getting started with our health and fitness goals. I’ve also had to overcome plenty of adversity and I challenge you to do the same. 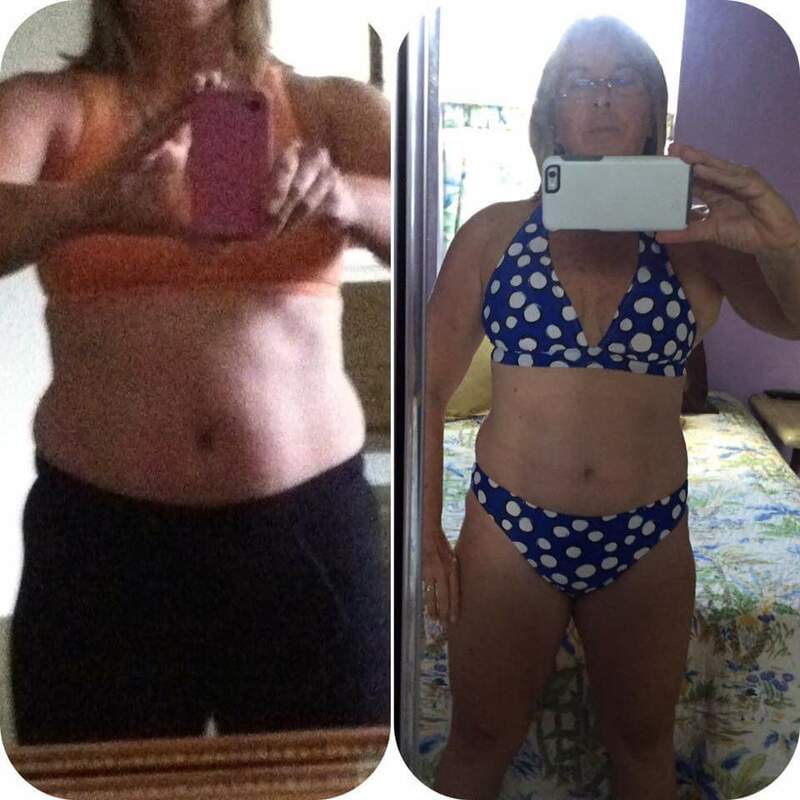 Just like April, a current bootcamp client of mine, who just over a year ago at 57 years old was told she was in the early stages of osteoporosis. 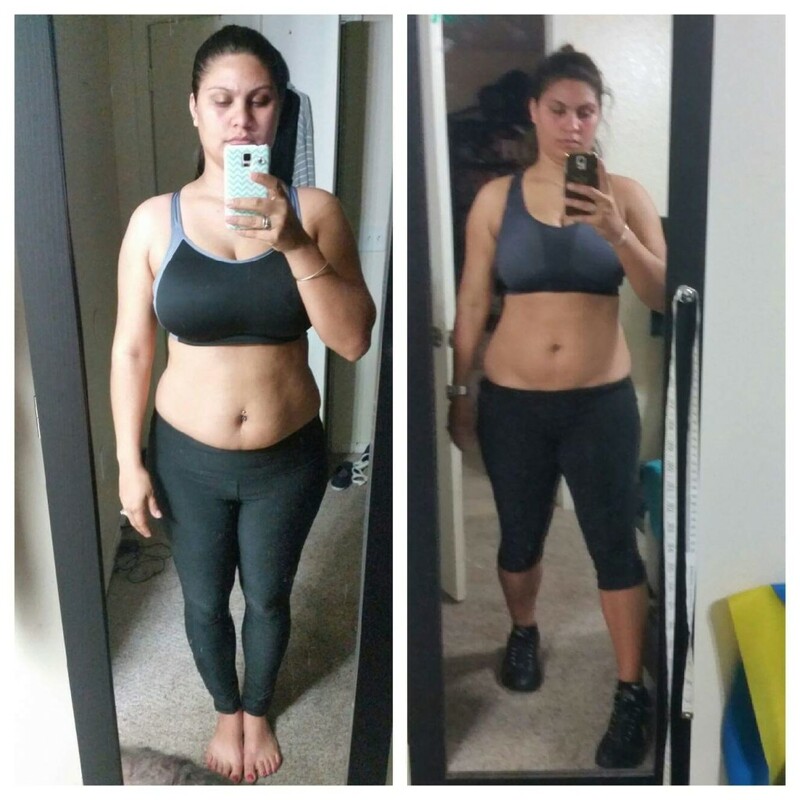 Now when April started, just like almost all my bootcampers, she could only do a few “girl” pushups from her knees and struggled to hold in plank position for 30 seconds or so. 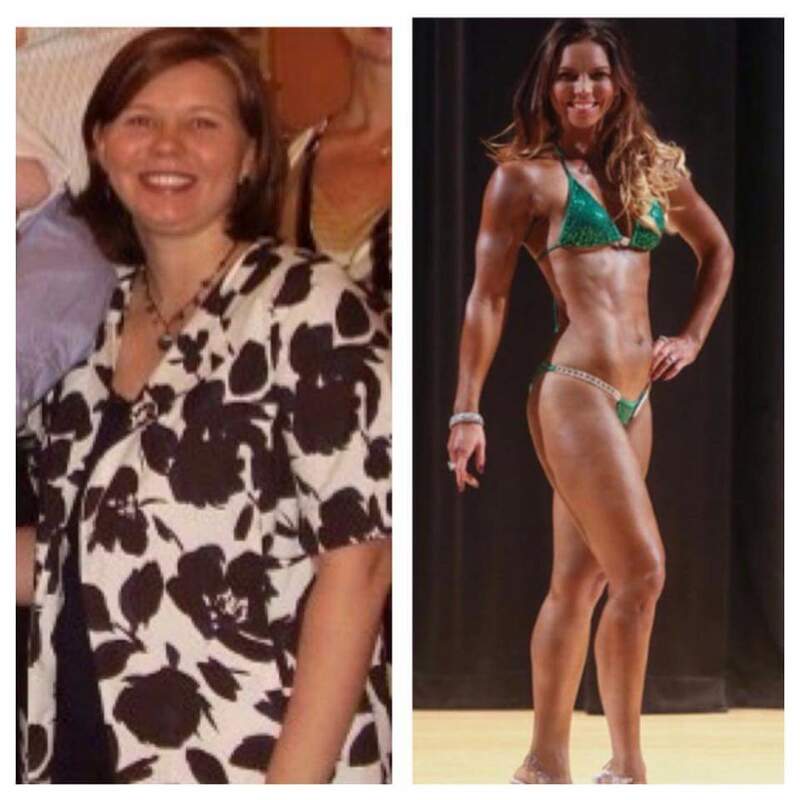 She also had never been a gym rat, fitness enthusiast or anything close. 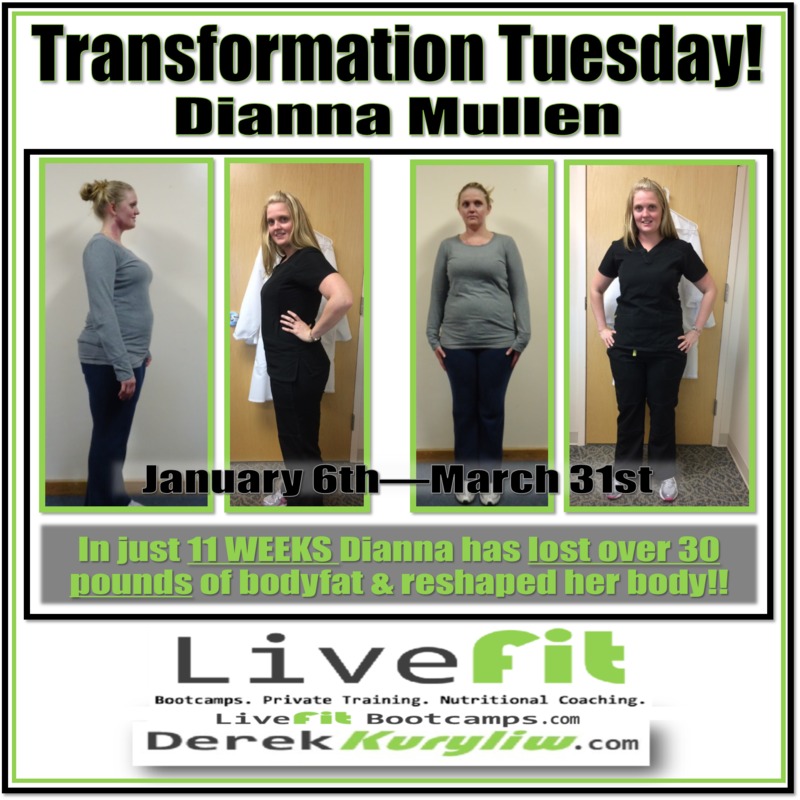 Try Boot Camp for just $1 for 2 weeks!! 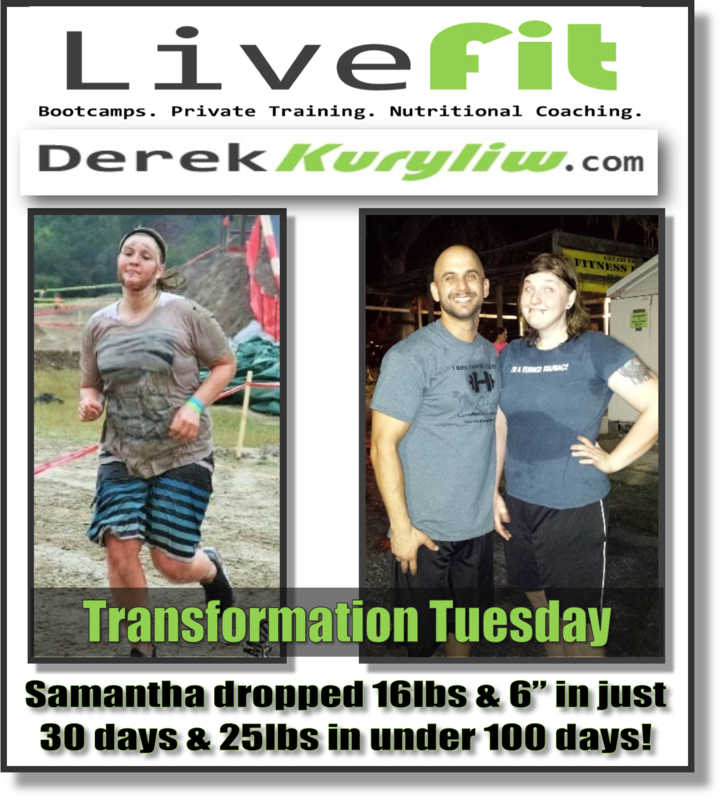 Try 2 weeks of boot camp for just $1!! Test yourself with this at home example of a bootcamp workout. The entire workout only takes 6 minutes and you can do it anywhere! Take breaks as you need them but, attempt to push and pace yourself to last the entire 6 minutes. Record your time and retest in 2 days and see if you can beat your number! 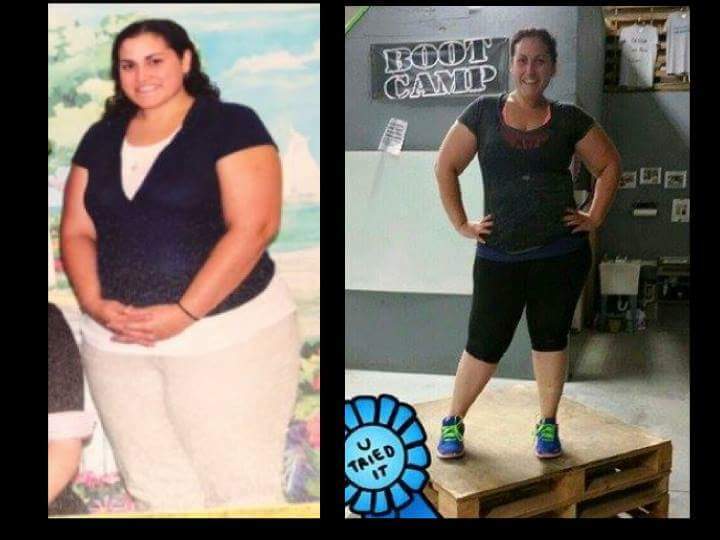 This could be YOU in the next 60 days! 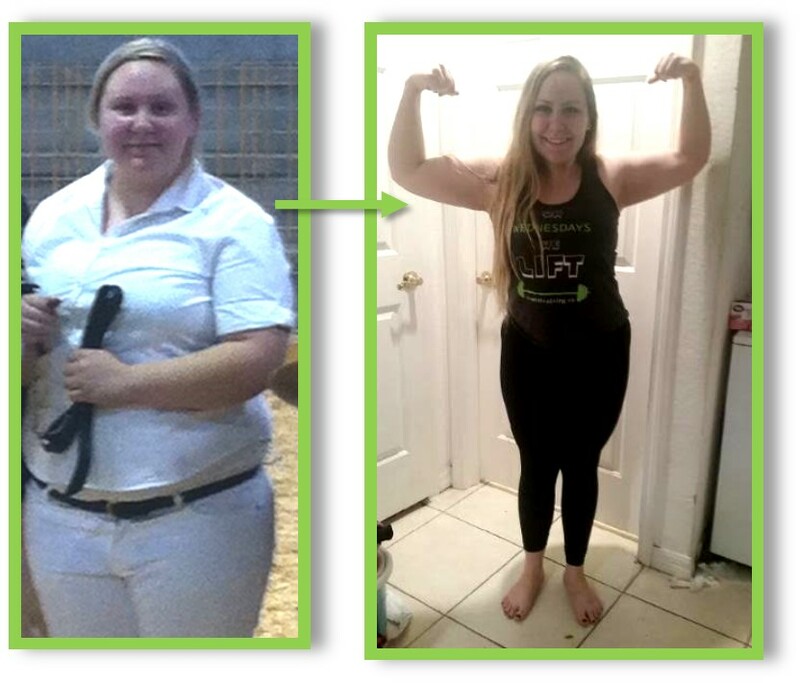 This gives you a low risk, high reward, limited time offer to take over control of your health and body. Have the confidence and self esteem to take on everything you do in life with greater pride and passion! Last Chance, Click here to change your life for only $1 for your first 2 weeks! 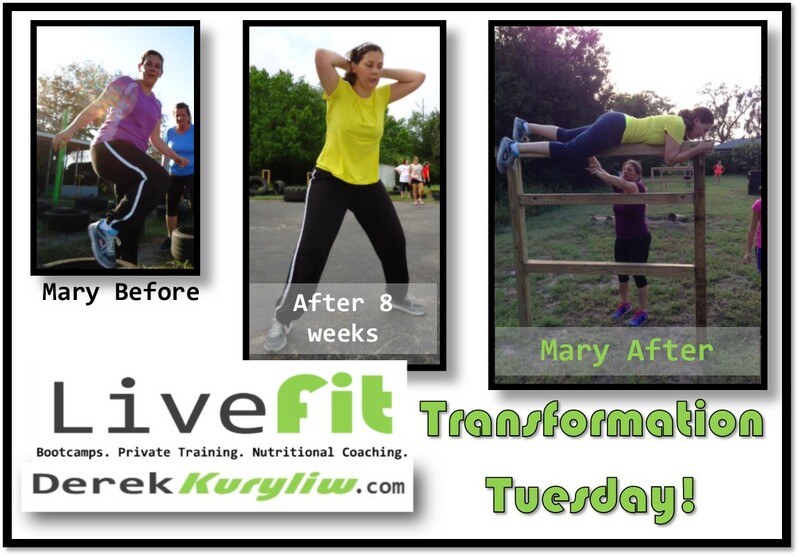 Try New Port Richey Bootcamps for just $1 for 14 days!! Have a question before getting started? 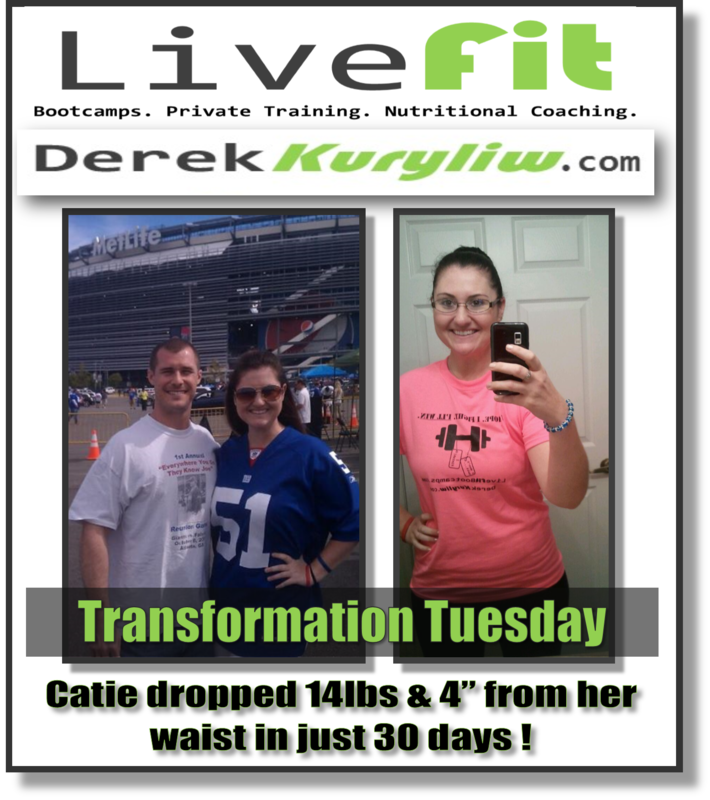 Is LiveFit right for you?